We search the world for the freshest and purest products that we can find. Want to get the health benefits of Olive oils? 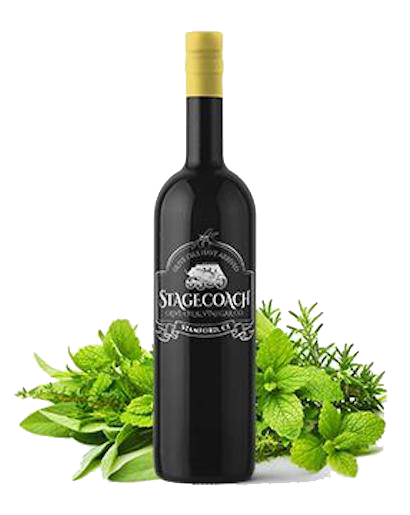 Stagecoach Olive Oil offers a robust selection of delicious, fresh olive oil, and incredible vinegars. We also offer gift baskets and gourmet accessories. Want to get the high-dietary and longevity health benefits from olive oils? 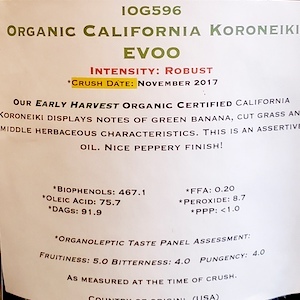 You must get oils with high levels of polyphenols. 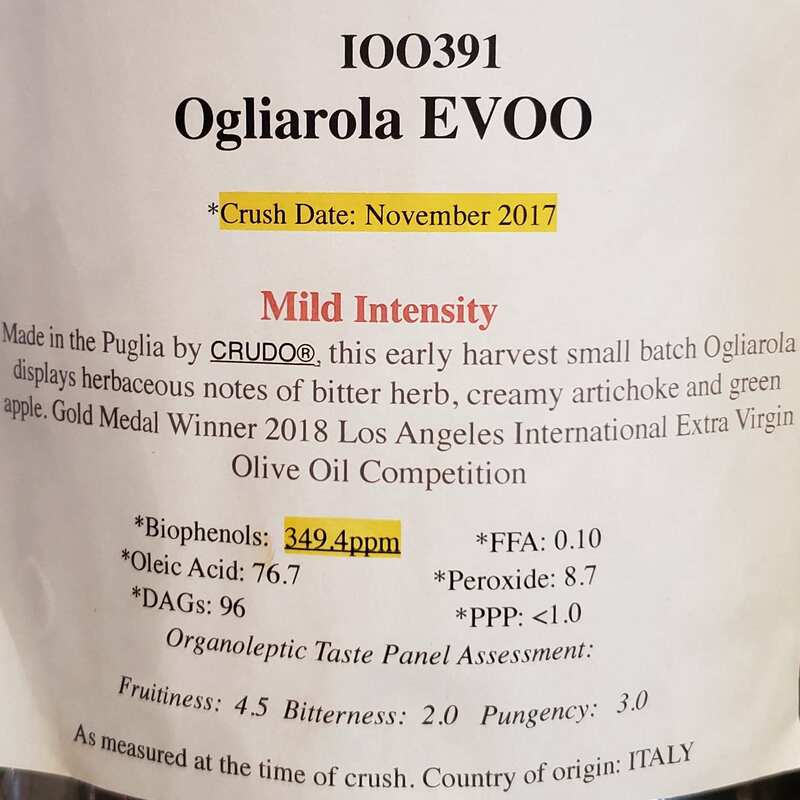 Extra virgin olive oils contain compounds called polyphenols and a number of studies have shown that extra virgin olive oils with higher polyphenol content are associated with greater health benefits. 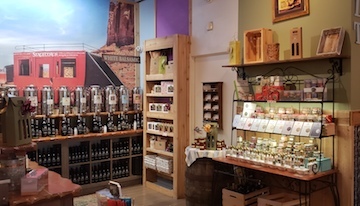 The goal is to always deliver the freshest olive oil that a human can find anywhere. 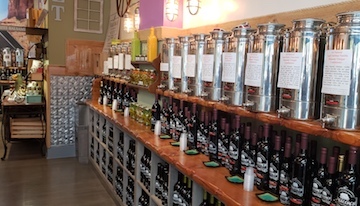 We import olive oil from countries such as Chile, Greece, Italy and Spain. Visit our new shop at 180 Bedford Street in Stamford, CT. 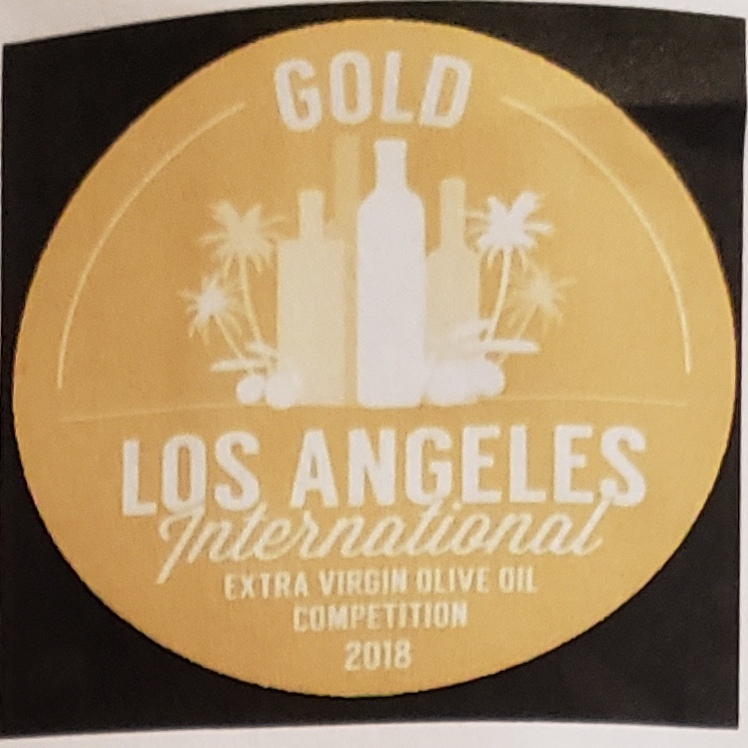 Always ready to give advice on products, pairings and dietary health benefits of virgin olive oils. 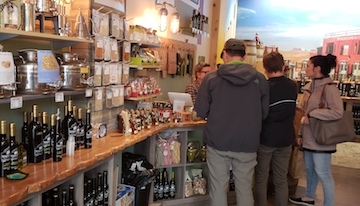 You can easily pick your favorite taste from our open counter selection system. Updated with ythe freshest we can find.